The Relentless Reader: ARC Stack Giveaway! I have a few fabulous ARCs taking up space on my overburdened bookshelves. How about I give a small stack of them away? Hooray, everyone wins! I'll leave the giveaway open for 1 week. (International entrants welcome!) Good luck! It's a tough decisions between The Boston Girl and The Magician's Lie. I've heard great things about both! Irritable Hearts! You know me and my mental health books! 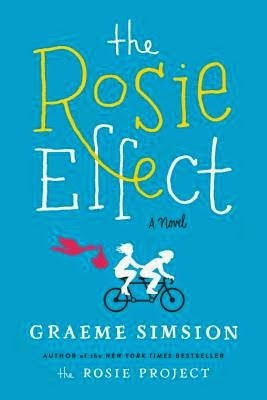 I've already read The Boston Girl (loved it) but I'd love to read the Rosie Effect! Irritable hearts sounds perfect for me. 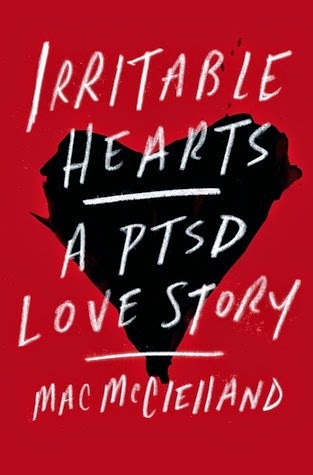 Two of the four are on my must read list: Boston Girl and Rosie Effect, thought The Magician's Lie is appealing too. I'd really love The Magician's Lie. Magicians are awesome! 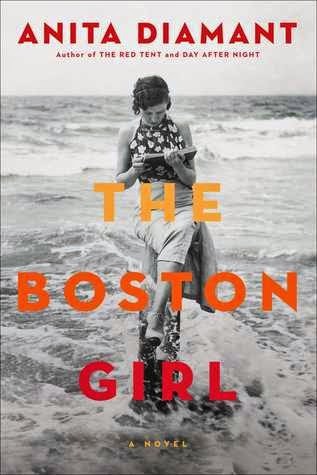 Ooh, I would love to read The Boston Girl by Anita Diamont - sounds so good! I would read The Magician's Lie. I loved reading The Night Circus. I have read many books on your lists. Thanks! I'd choose The Magician's Lie. I like the murder mystery and it's a debut. Always looking for new authors. Thanks for a chance to win these amazing books! The Magician's Lie looks awesome. Thanks for the giveaway! If I had to choose one, it would probably be The Magician's Lie, but it would be a tough choice, for sure. Thanks for the chance! I have already read The Boston Girl and highly recommend it. I would choose The Magician's Lie. THE MAGICIAN'S LIE caught my attention. Tough choice! I'm torn between The Boston Girl and The Magician's Lie. I think the Magician - I need more magic in my reading. The Rosie Effect because it might motivate men to actually pick up The Rosie Project which I've owned for ages! 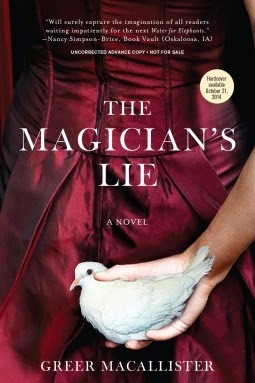 The Magician's Lie sounds really interesting. I would read The Magician's Lie. The cover is gorgeous and the book seems interesting as well. My one book is The Magician's Lie. It would definitely be The Boston Girl. The Rose Effect: I really liked The Rose Project and I'm looking forward to the sequel. Hmmm...isn't everything a magician does a lie? Perhaps she has one that's bigger than the others? Intriguing. It would be either Irritable Hearts or The Magician's Lie. Thank you so much for the opportunity to win! Probably The Rosie Effect. I read the Rosie Project.